Every organisation strives to create a business strategy that enables their offering to stand out from the competition. One compelling approach to building a great brand image is investing in Corporate Social Responsibility (CSR). CSR has been around in India for a while and has been implemented both by small businesses and big companies like Tata and Mittal Steel to achieve sustainable growth while also giving back to society. There has been even more good news for CSR in recent times; the Companies Act of 2013 has made it compulsory for corporate establishments beyond a certain profit-threshold to invest 2% of their profits into CSR efforts. It has moved beyond simply being an enforced obligation. Businesses actively use it to build a loyal consumer base by improving public image and brand perception. How exactly, then, do you use CSR for the benefit of your business? 75% of the population donates towards one cause or another, and so identify with brands that are affiliated with the doctrine of giving. Tap into this by creating a niche for your organisation. Aligning your company with a social cause that plays to its strengths will go a long way towards helping the planet while improving how the brand is perceived. 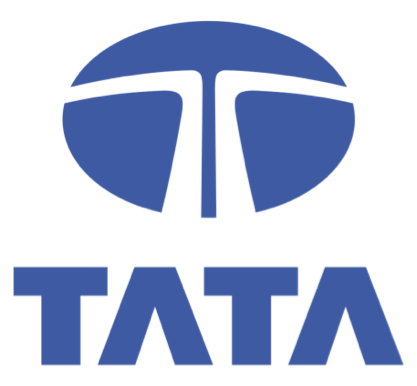 Since its establishment, Tata has worked for the benefit of its employees, their families, and the environment. By creating a healthy work environment, Tata has developed a devoted workforce, which enables it to contribute to the society it functions in. For this brand, giving back is a time-honoured tradition. The result – a brand that is embedded in the hearts and minds of people as well as entrenched in India’s economic landscape. 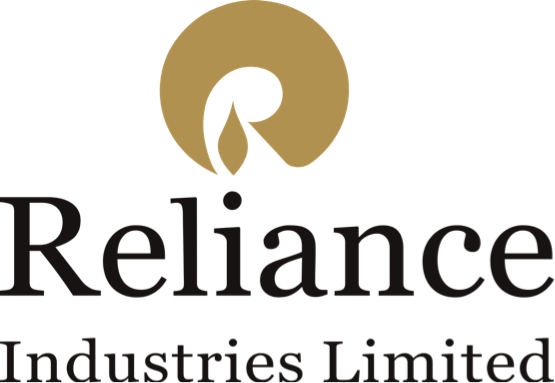 For Reliance Industries Limited, sustainability is the key to their growth in the market. Over the years, this company has grown from a textile manufacturer to a versatile conglomerate. CSR has played a key role in its expansion. RIL has associated itself with NGOS, corporates, and trusts to promote sustainability. This has helped it turn into a brand that dominates not only the textile market but also other verticals like energy, petrochemicals, telecommunications, natural resources, and retail. A lot of the credit goes to RIL’s impact on society, with its healthy attitude towards nurturing the environment. For an organisation to fully benefit from its CSR program, it is essential that its efforts are noticed by consumers. This image of a business that has the best interests of people and the planet at heart is one that is carefully cultivated over time through consistent action. For example, Procter & Gamble contribute INR 1 from every product they sell towards the education of unprivileged children. Since customers are made aware of this, they are enthusiastic about being involved in giving back in this manner. By identifying with the brand and its CSR activities, consumers contribute towards its success in the market. Being a philanthropist is great, but being a well-known philanthropist puts you in the good books of prospective clientele. The bottom line is that CSR, when carried out strategically, casts a favourable light on your brand image.